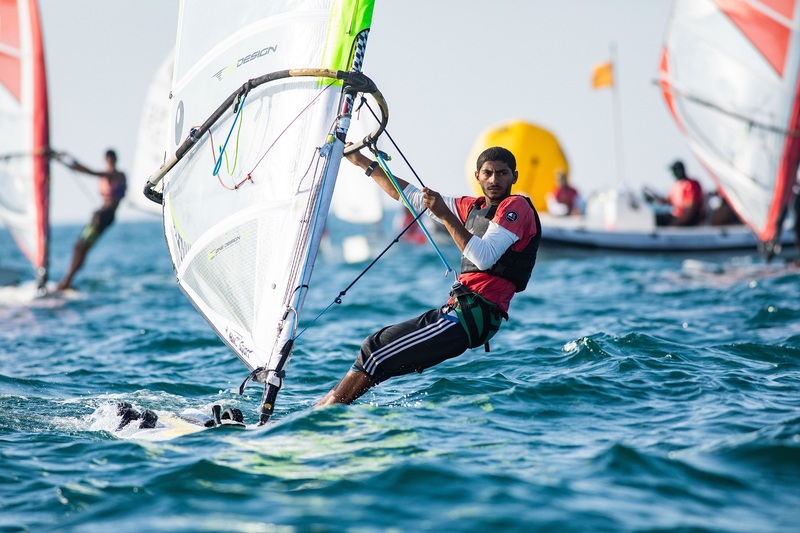 Oman Sail’s young Laser 4.7 sailors have taken a significant step forward in their development with some strong performances at the Asian Sailing Championships in Jakarta. Three members of the Omantel supported youth programme competed at the Indonesian venue, racing against an international field in a competitive 38-strong fleet. 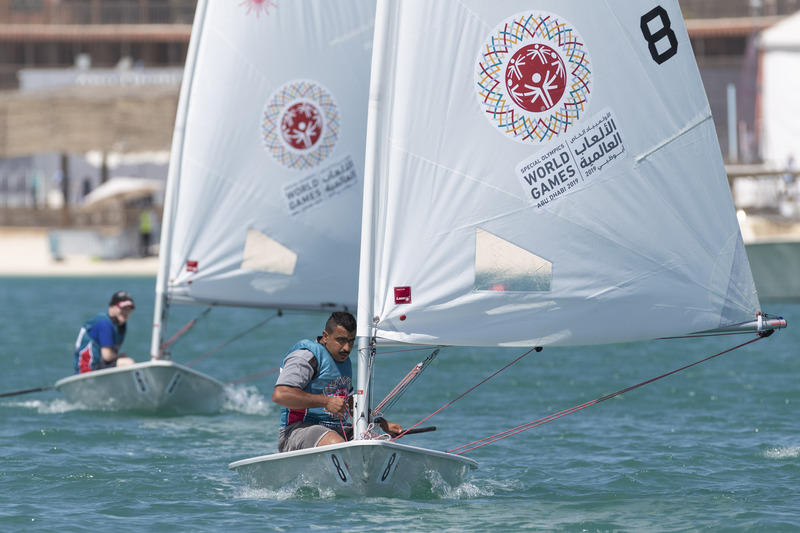 Abdulmalik Al Hinai again showed his skill and potential in the single-handed one-design racing dinghy finishing in 11th place, with teammate Hussain Al Mansoori in 27th. The third member of the team, Samiha Al Riyami, was unfortunately unwell and could not complete the final day of racing. The team experienced strong winds of up 20 knots over the first three days of the event, then lighter conditions on the fourth day. The wind failed to appear on the fifth day with no racing possible. 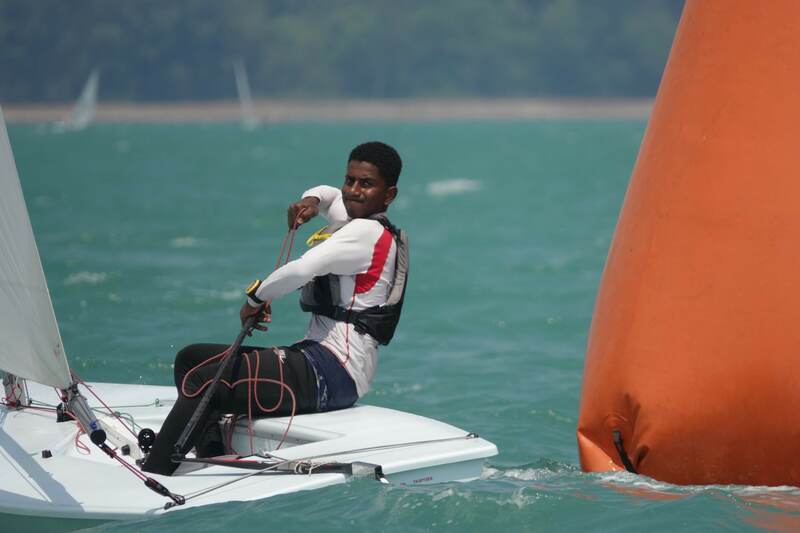 The Jakarta event followed an intensive nine-day training camp in Turkey in early June attended by a total of 21 Omantel Youth Sailing Programme sailors from the Laser 4.7 and Optimist squads. Training was aimed at preparing the young sailors for future regattas, notably the Laser 4.7 World Championships in Poland next month, the Oman Sailing Championships at Sur and the Asian Games back in Jakarta in late August, which is the main focus for the Laser team this season. 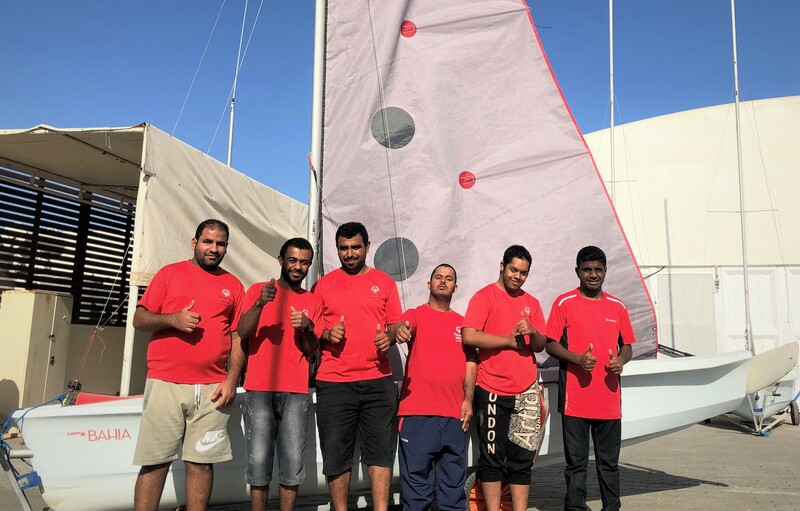 “Competitive sailing and intensive coaching from our expert instructors are both important in developing the skills and abilities of the sailors in our Omantel Youth Sailing Programme,” said Mohsin Al Busaidi, Oman Sail’s Youth Sailing Development Manager. In Turkey the young sailors were taken through activities each day which included an hour of exercise, up to seven hours of sailing and two to three hours of lectures and onshore training. Led by six instructors, the Laser and Optimist squads sailed for a total of 50 hours with a mix of team and individual races, some of which involved Turkish sailors. “Every time a squad does well it spreads around the whole Oman Sail team and they all want to perform and do well, which creates a very positive environment,” said Rashid Al Kindi, head of the Oman Sailing Committee and National Sailing Team Manager.